Mulberry tea has a beautiful yellowish amber color and a sweet smell that will fill up the room. A mild and sweet flavor of the tea makes it a favorite among many tea enthusiasts. A great thing about it is that it can be enjoyed both hot and cold; it can warm you up during the cold months and it can also be a chilly refreshment when it’s hot outside. 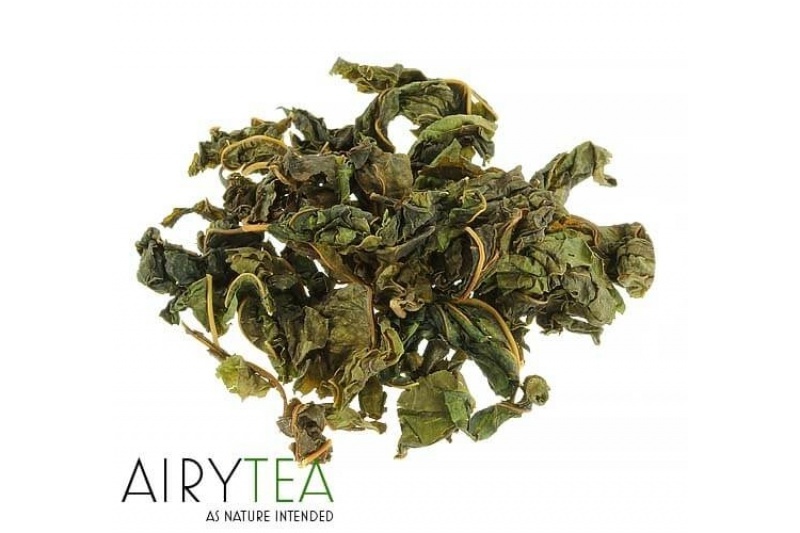 If you like interesting, traditionally Asian teas, you must try mulberry leaf tea and add it to your tea shelf. Known in Japan as Kuwa no Ha Cha, mulberry leaf tea is a beverage enjoyed worldwide. The tradition of making tea from mulberry leaves originated in East Asia, particularly in Japan, where it is recognized for its delicious taste as well as incredible health benefits. It is regarded as a powerful natural remedy and has been used for hundreds of years, curing many different ailments. In China, it was very popular among emperors and it was considered to be very royal and exclusive. The mulberry plant now grows all around the world and in different temperatures, but it is most widely found in China, Korea, Japan, Middle East, Northern Africa, and southern Europe. The plant actually originated in the East and was brought to Europe in the 17th century. People have been using every part of the mulberry tree which makes it an extremely useful plant. The fruit is edible and very tasty so it has been used to for hundreds of years to make jams, pies, and cakes. The leaves are used to make a delicious, healthy tea and the bare branches are cut and used to make baskets. The leaves are harvested three or four times a year and carefully picked in order to get only the best leaves from the mulberry tree. They are then set out to dry in the sun, preserving as many nutrients as possible. The result is dry leaves which are not crushed or ground, keeping their natural form. The process of making this tea is actually not much different than of other more traditional teas and that is why it has such high quality. An interesting fact about mulberry leaves is that they are not only important for making tea, they are also very crucial for ecology. They are the only food silkworms eat and thus are very important for the silk industry. We can actually thank silkworms for the mulberry plant being brought to Europe from Asia because it was done with the intention of cultivating them in order to make silk. Another interesting use of mulberry tree is paper production. In the ancient South Asian Empire the bark was used to make paper and as a result of that many books were produced, known as kraing. The interesting history and use of the mulberry plant is what makes this tea so captivating, along with its distinctive taste and aroma. Drinking this tea can bring you back to fascinating times in history and spark your imagination. • Tea Storage Recommendation: Store it in a cool and dry place away from sunlight. An amazing property of mulberry leaf tea is its power to heal and offer incredible health benefits. It contains vitamins A, B6, C, E, K, thiamine, riboflavin, niacin, folate, and minerals like calcium, iron, magnesium, phosphorus, potassium, sodium, and zinc. Whether you suffer from cold or flu symptoms or simply need to boost your immune system, this tea will give you instant results. It contains many important antioxidants that protect your body from disease and can even lower the risk of cancer. 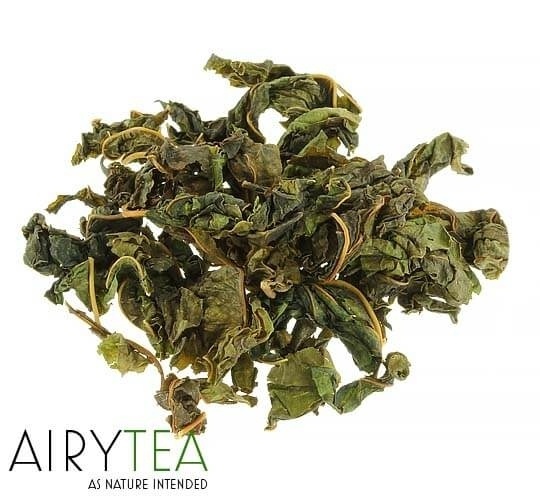 Mulberry leaf tea is a perfect addition to your diet if you’re trying to lose weight as it lowers your blood sugar levels which in turn makes you feel less hungry. Read more about the top 10 benefits of this magical tea and how each one works below. How To Brew / Prepare Mulberry Leaf Tea? It is very simple to brew this tea. You simply add one teaspoon, which equals about 1 gram of mulberry leaf tea into 250ml of hot water. Then steep from 3-5 minutes and your tea is ready! This tea can also be made as iced tea which is perfect for hot summer months. Simply cool down your tea, add some ice and enjoy your iced mulberry leaf tea. We are proud to offer two great shipping methods that will suit everyone’s needs. - Great for people who are not in a hurry and want to save on even more for mulberry tea. This method will take around 10 to 30 days to arrive. - For everyone who wants to try our mulberry tea as soon as possible, pick this method and get your tea in just 1 to 5 business days. Please note: this excludes handling time, which is usually less than 24 hours. However, if there are certain situations beyond our control (such as the post office being closed) it may take up to 72 hours for your package to be shipped. If you have changed your mind regarding the tea, you can return the unopened package to us and we will be more than happy to give you a refund. Please contact us (with your order number) to proceed with the request.